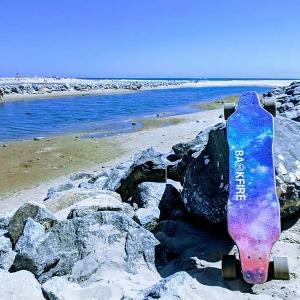 Contest: Win A Backfire Electric Skateboard, Backfire Tshirts and Headlights 4 Prizes 15 Winners! Win A Backfire Electric Skateboard, Backfire Tshirts and Headlights 4 Prizes 15 Winners! Prize: 1 Lucky Winner Will Win A Backfire Range X1 Electric Skateboard Another will Win A Backfire G2S Electric Skateboard Runners Up will win Backfire Tshirts and Headlights. Statistics: This contest was opened by 188 and entered by 18 ContestChest.com members. 10% of those who opened the contest, entered it.